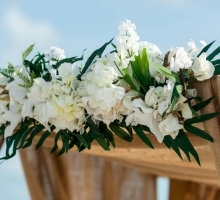 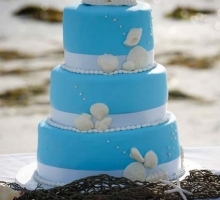 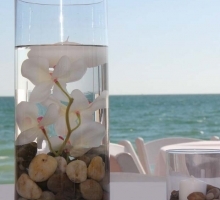 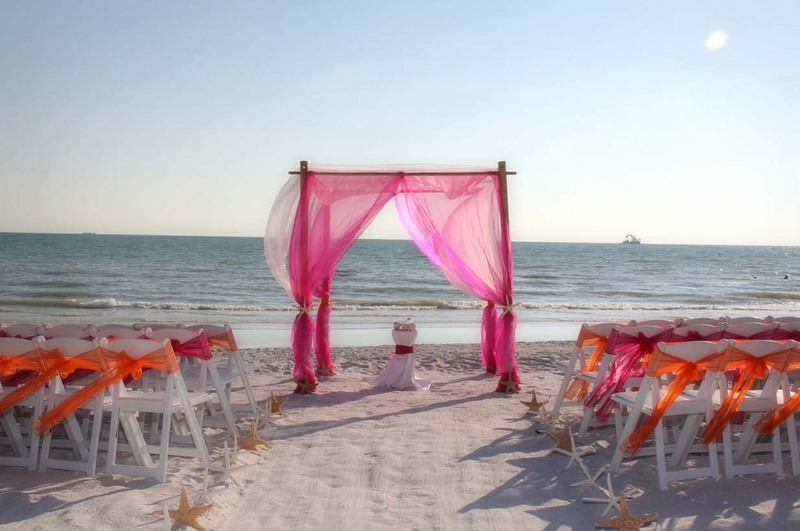 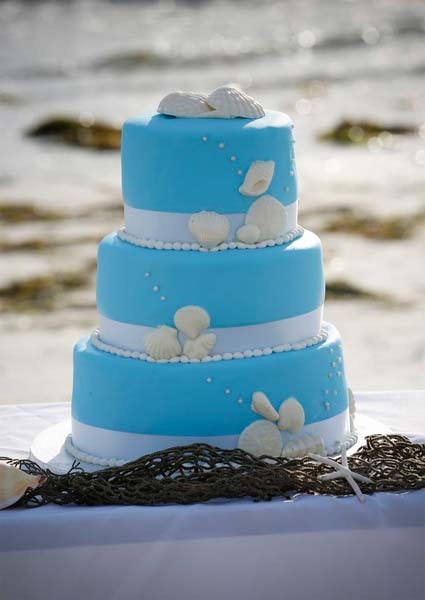 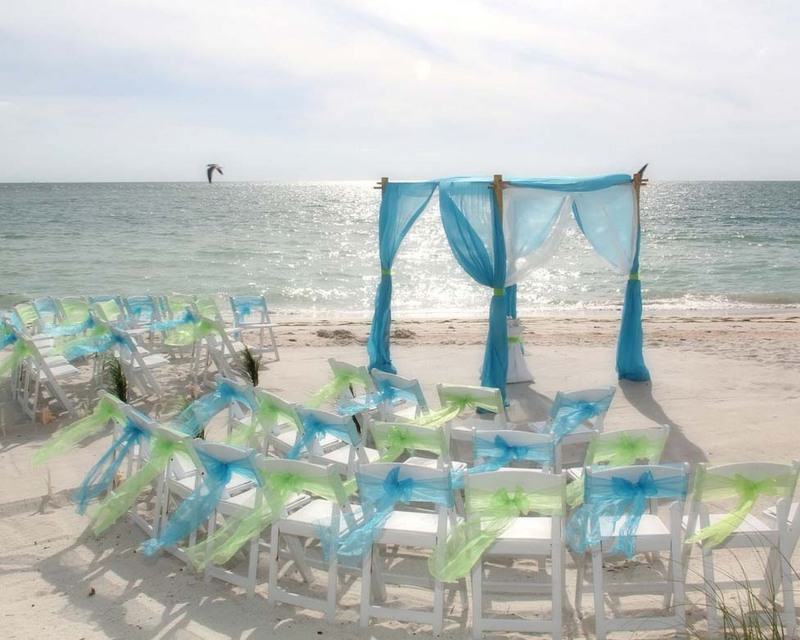 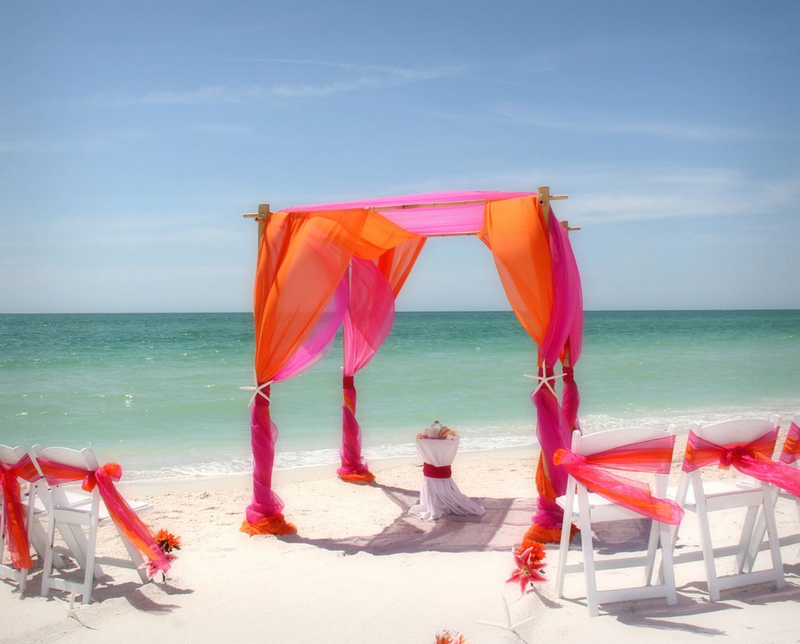 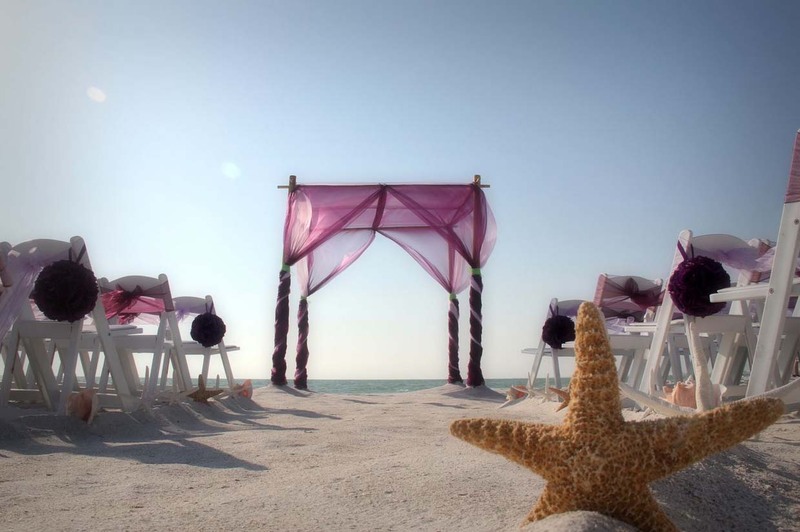 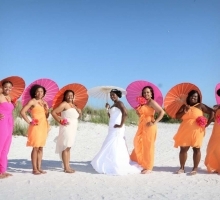 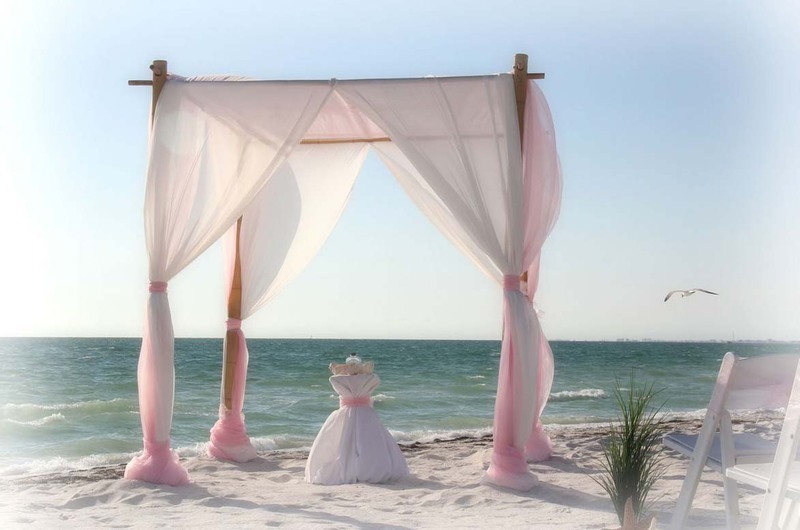 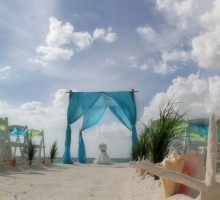 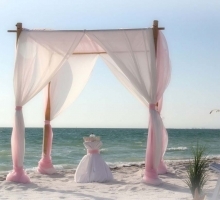 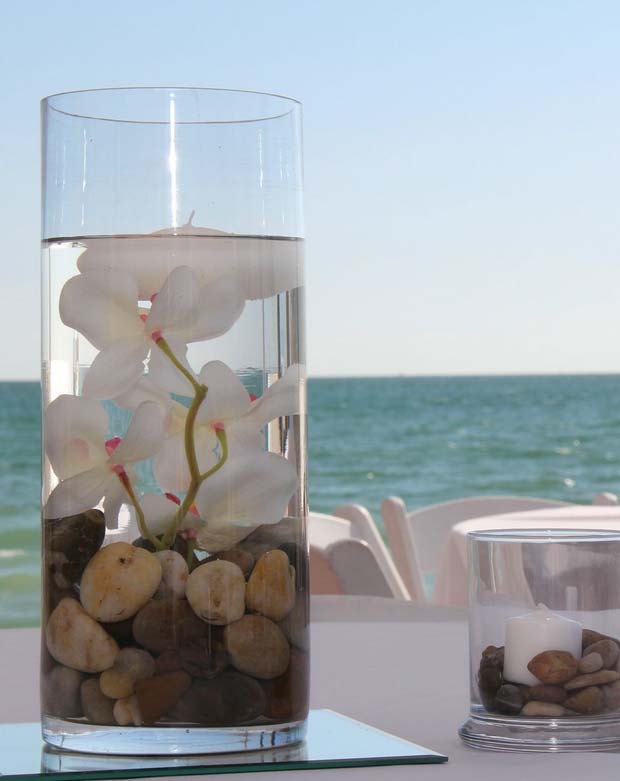 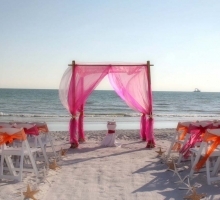 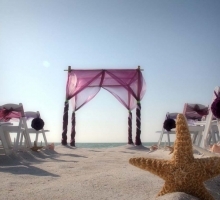 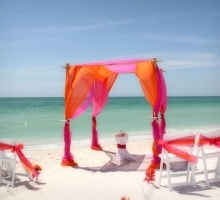 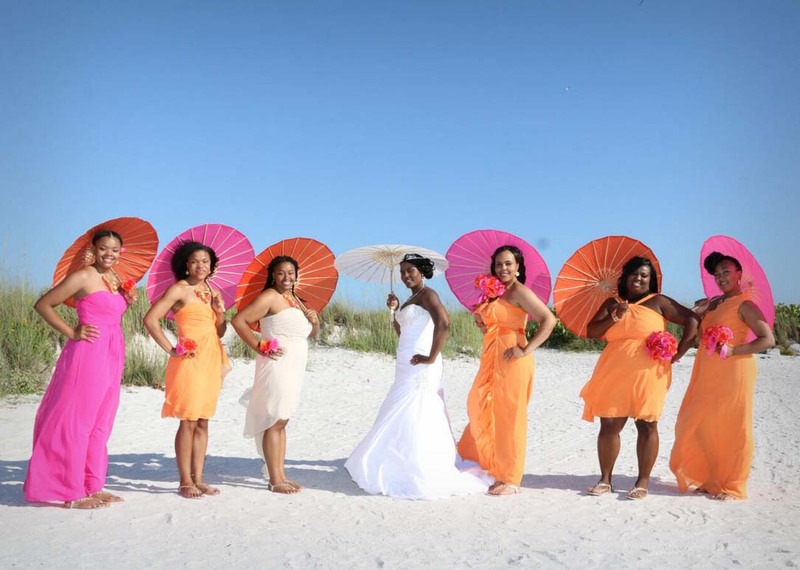 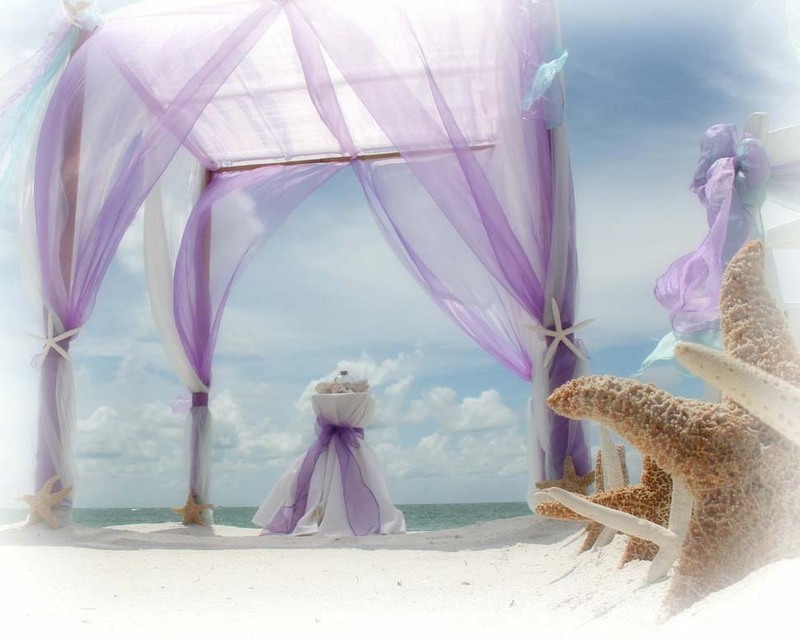 If you are looking for an affordable wedding and reception on the beach, Sand Key is a great option. 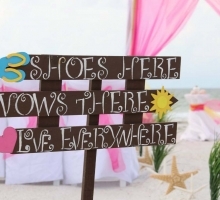 Call us to find out more! 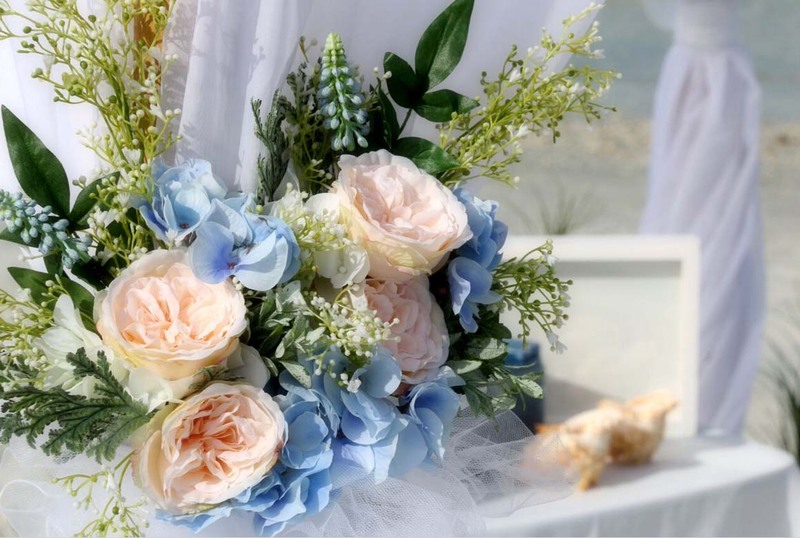 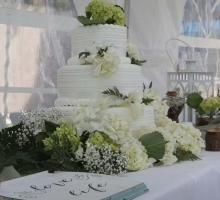 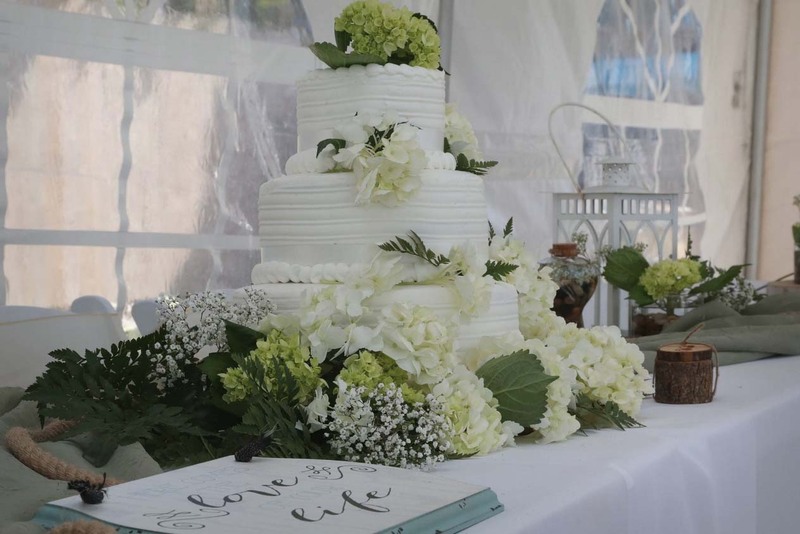 We can help you plan your flowers, your cake, your make-up. 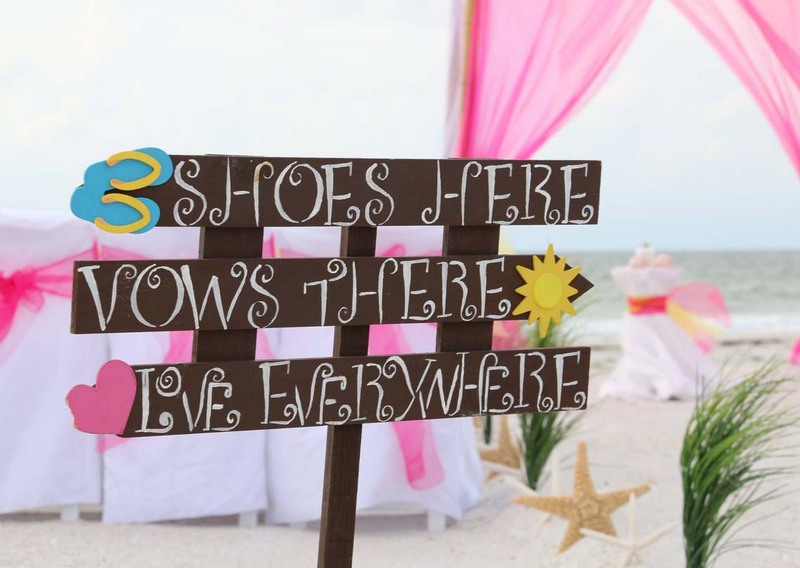 We have a wide selection of chalkboards to personalize your day and fun accessories like parasols to bring your portraits a fresh beach style. 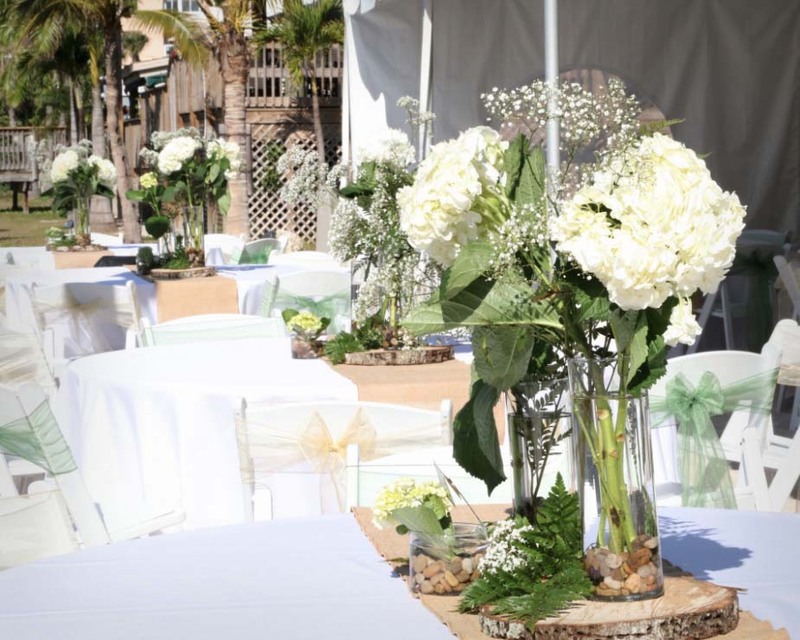 We have a premium selection of centerpieces for your reception which you can upgrade to as well as premium aisle decor and floral accents. 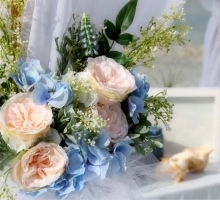 Ready to call? 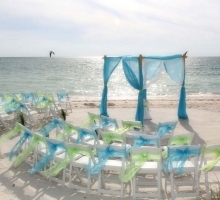 We're at 727-443-0039 and can't wait to start planning with you! 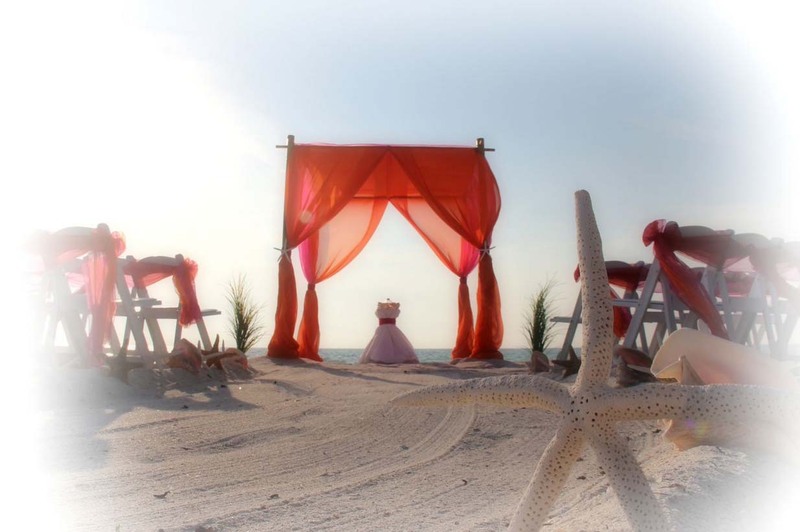 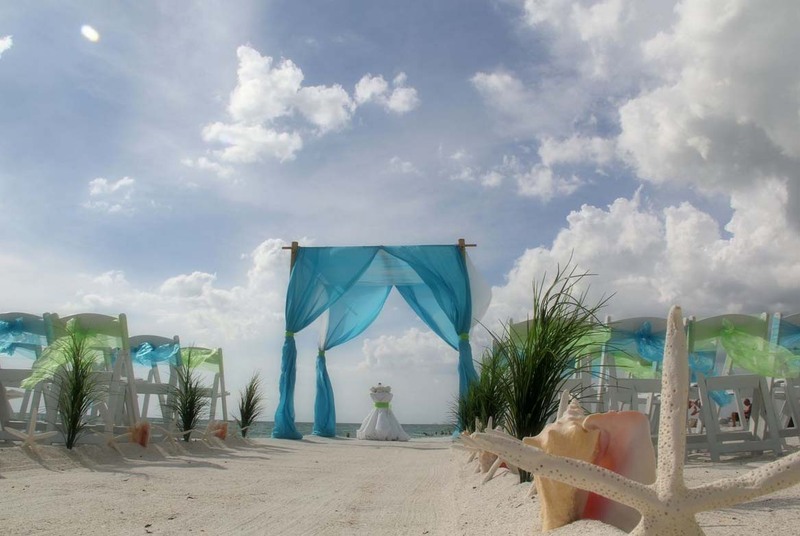 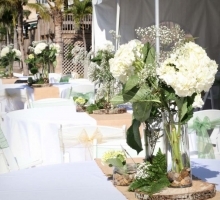 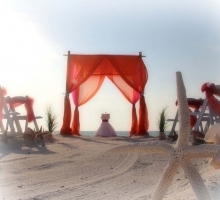 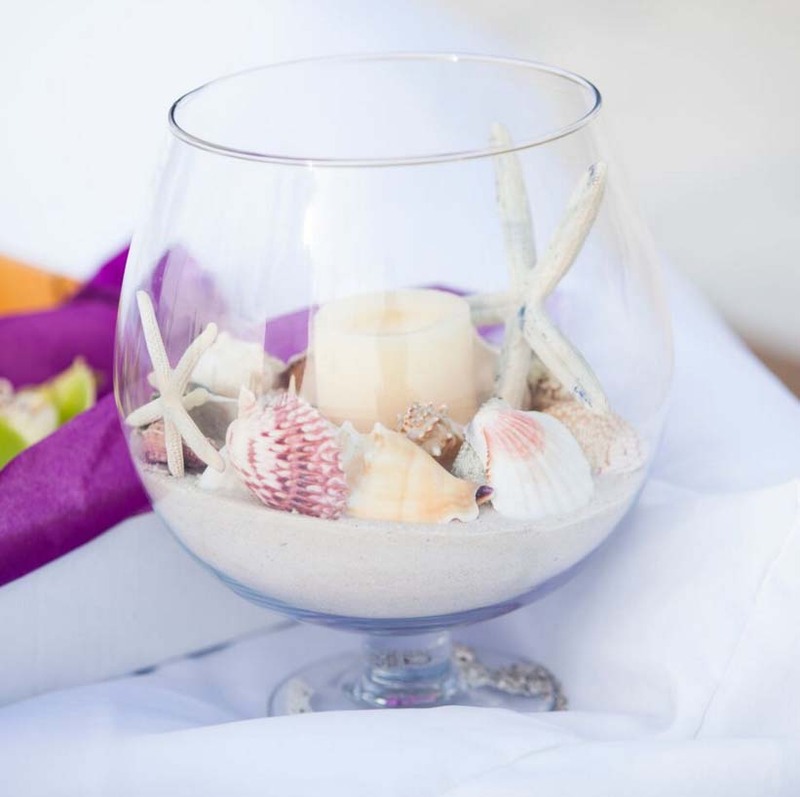 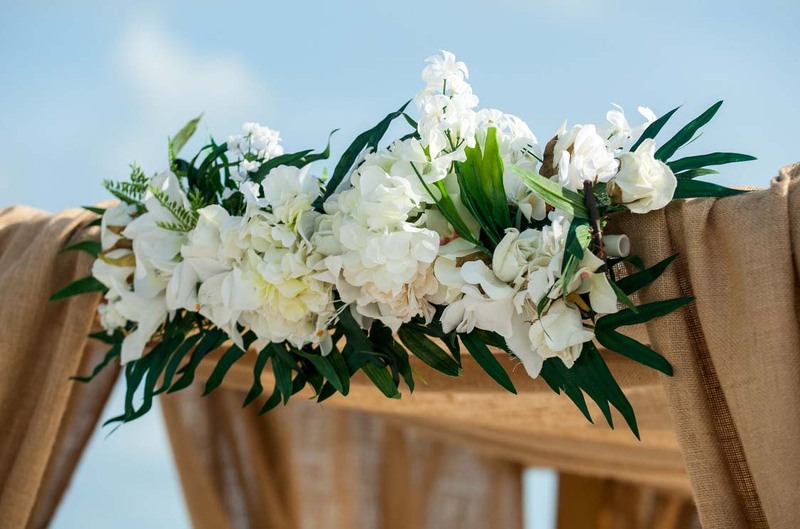 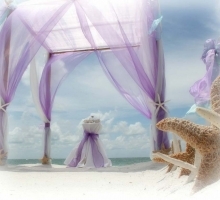 If you are looking for a beach wedding and reception all in one place then visit our Sand Key Page to see more images of this picture perfect park and a map.